Islamic Foundation School aims to provide learning experiences and teachers that develop our students in scholarship, character, and service. IFS is committed to developing and delivering a well-rounded educational program for all its students. We believe this includes rigorous academics, varied co-curricular programs, and an effective partnership between home and school. Teachers at Islamic Foundation School strive daily to ensure students attain academic success. 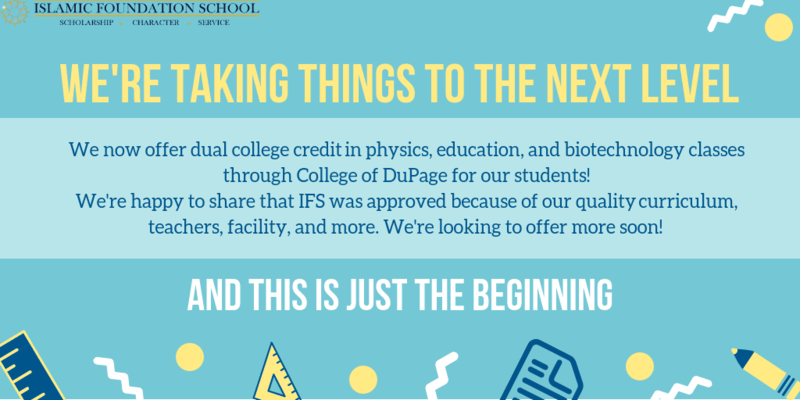 IFS provides academic support before and/or after school hours for all subject areas and grade levels. During this allotted time, teachers may provide any of the following; assess student proficiency, identify specific areas of concern, group students with similar needs for instruction. 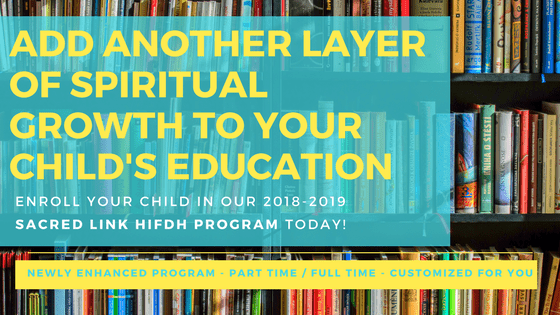 Islamic Foundation School seeks to cultivate in its students a strong moral compass to live a life when they enter today’s complex, changing world able to make decisions that bring about the pleasure of Allah, the Exalted. To this end, IFS provides a holistic character education program that engages and builds all dimensions of a child. Islamic Foundation School has a long history of educational excellence and community service. A pioneer in Islamic Education in North America, the school can boast of graduates who have gone on to make notable contributions in medicine, law, engineering, the social sciences and other areas[...]the school is seeking to continue its fine pedagogical tradition, while deepening its roots in the classical Islamic intellectual tradition. 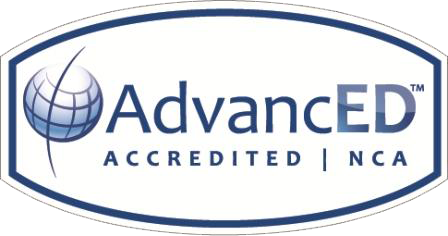 Such an effort will not only provide more depth to the school’s curriculum, it will greatly enhance the overall experience of its students, faculty and staff. For all of these reasons and many more, I fully support the Islamic Foundation School, and encourage everyone to do the same.